great song selections! i know only a few but i love them! What an amazing selection! I am totally into Herman Dune for now! your taste in music is killer. oh, p.s. do you have anywhere we can listen to this playlist straight through? Grooveshark.com is what I use for my playlists! 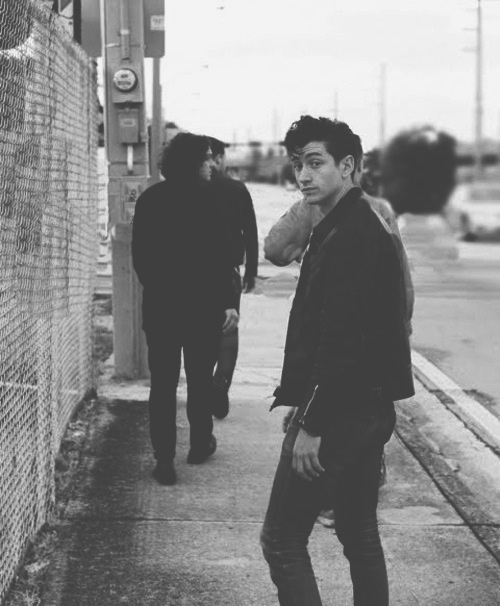 I need to listen to more Arctic Monkeys. I am not a huge fan but if I take the time to play their songs one day maybe I will find something for my iPod. ohh love this :) we have similar music taste girl!